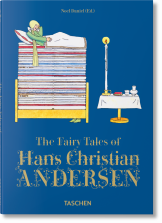 The Fairy Tales of Hans Christian Andersen presents the most famous Andersen stories, including classics such as “The Little Mermaid,” “The Ugly Duckling,” and “The Princess and the Pea,” in a highly esteemed 1942 translation by Jean Hersholt. 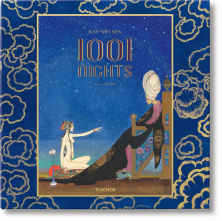 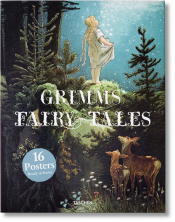 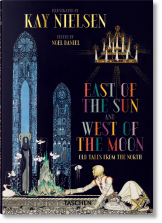 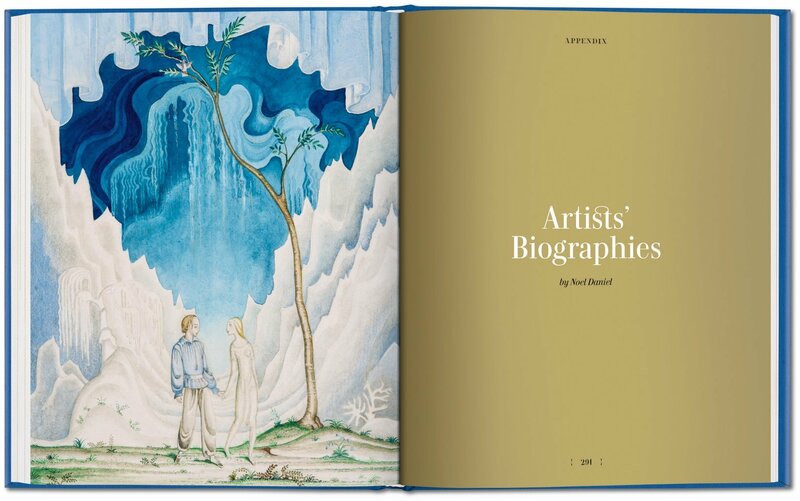 This lovingly designed book contains a sparkling and unexpected selection of beautiful artwork from the 1840s to the 1980s by such artist greats as Kay Nielsen, the beloved Arthur Rackham, the eccentric Tom Seidmann-Freud (niece of Sigmund Freud), and the groundbreaking film animator Lotte Reiniger, as well as exciting, newly discovered talents. 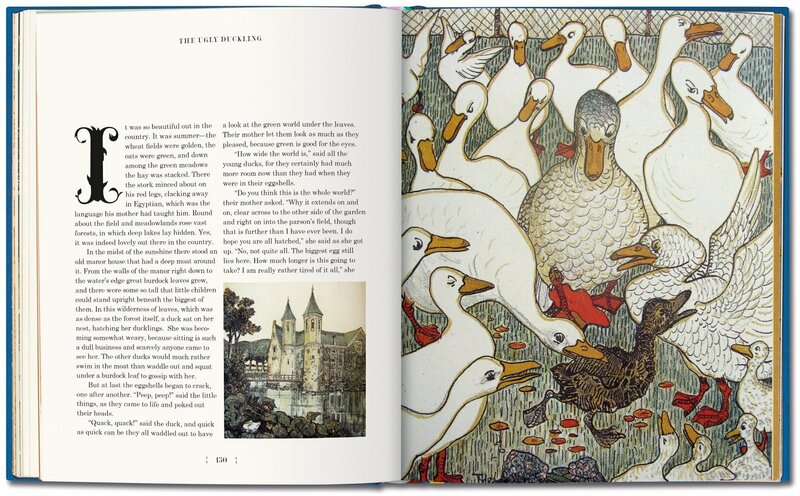 The collection also features historic and contemporary silhouettes, which enrich the presentation of Andersen’s tales in a unique format, pairing one tale with one artist, and make this a fresh addition to children’s libraries as well as to adult art-book collections. 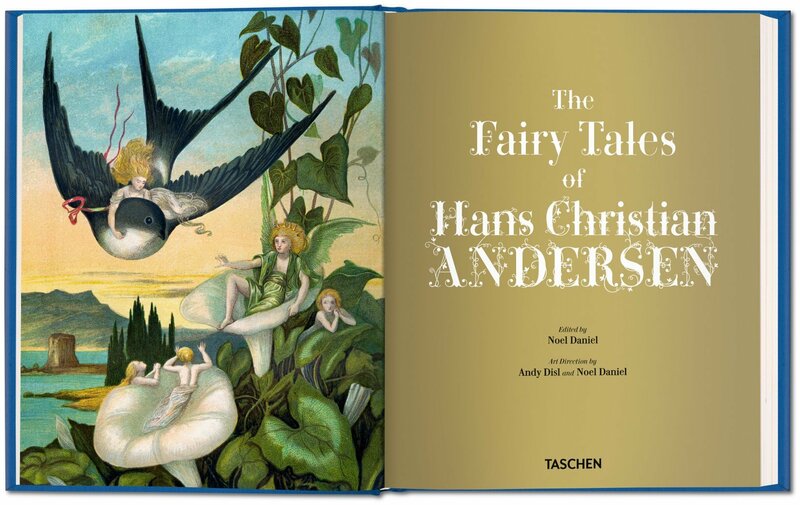 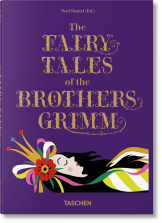 In addition to the tales and illustrations, the collection also contains a presentation of Andersen’s legacy, brief historical introductions to each fairy tale, and extended artists’ biographies in the appendix. 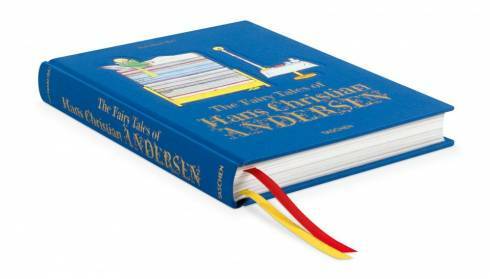 Meant for the whole family, this precious edition shares the eternal magic of Andersen’s tales, celebrating his tender, heartfelt stories that have entered both our collective imagination and the literary canon. 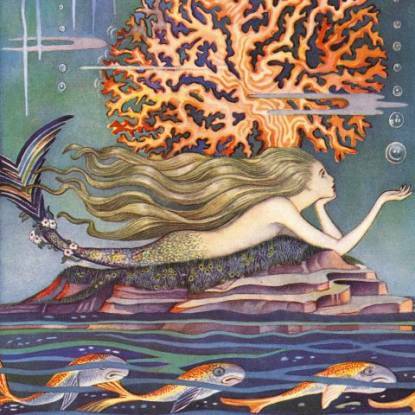 Danish-born Jean Hersholt (1886–1956) was a Hollywood actor and radio star who dedicated years of his life to translating all of Andersen’s tales from the original Danish. 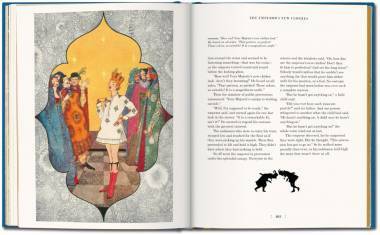 His English translations were first published in 1942. 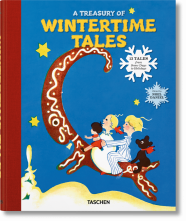 He was also an avid collector of Andersen books, letters, and manuscripts, amassing the largest collection of Anderseniana in the United States, and eventually donating it to the Library of Congress, Washington, D.C. Hersholt’s most famous acting roles were as Shirley Temple’s grandfather in the film Heidi (1937) and on the popular radio show Dr. Christian (1937–1954). 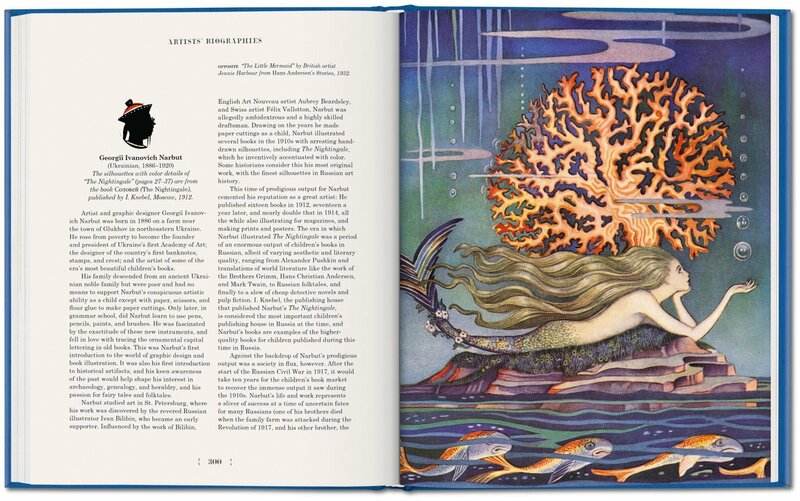 The Jean Hersholt Humanitarian Award is presented at the Oscars. 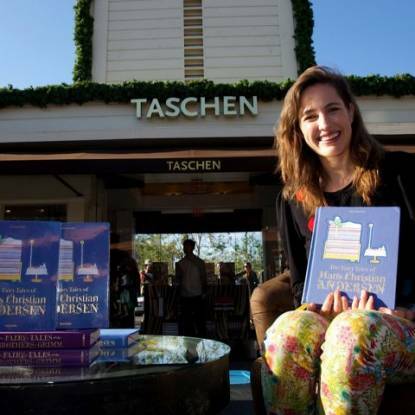 Hans Christian Andersen is known today as the most famous Scandinavian writer ever, and his brilliant talent for storytelling has endeared him to millions. 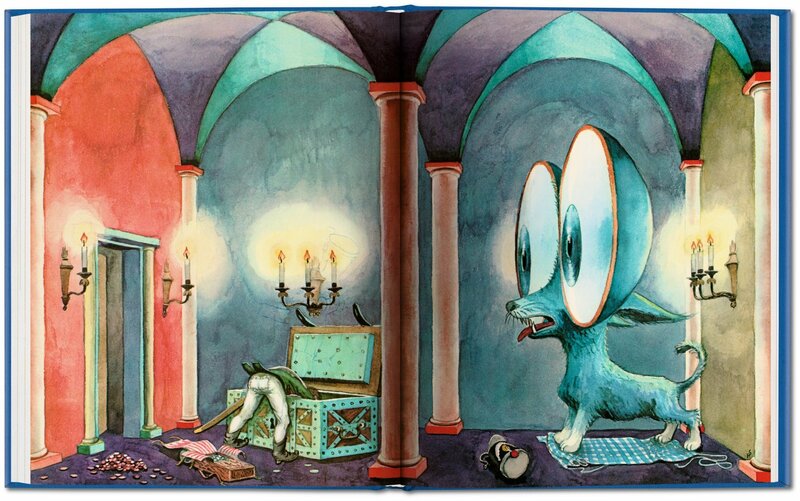 He was born into poverty on April 2, 1805 in Odense, Denmark, a day that has since become known as International Children’s Book Day. 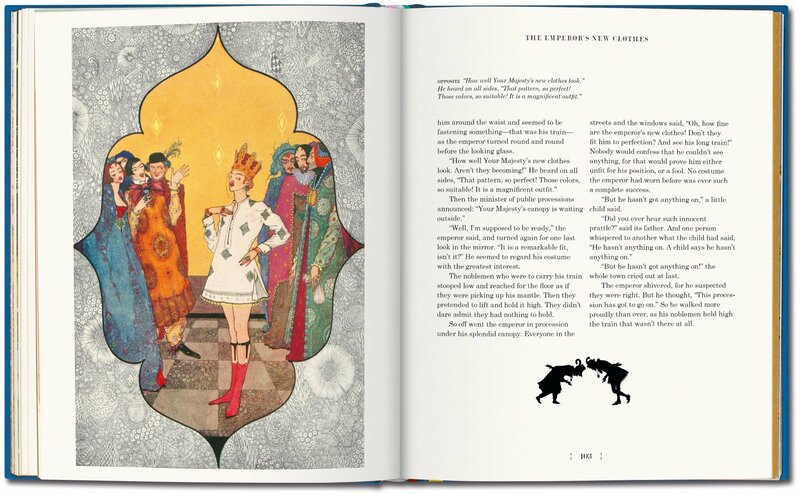 Andersen was the first writer to create fantasy stories for children’s sake, spawning the modern phenomenon of make-believe stories told from the child’s perspective. 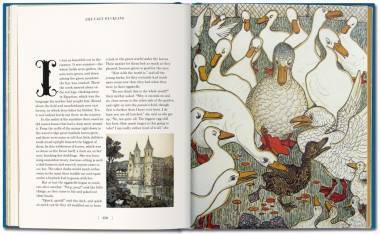 By the end of his life, Andersen’s tales had made him famous worldwide, and he was deemed a “national treasure” by the Danish government.